What's that up in the sky? It's bird! It's a plane! 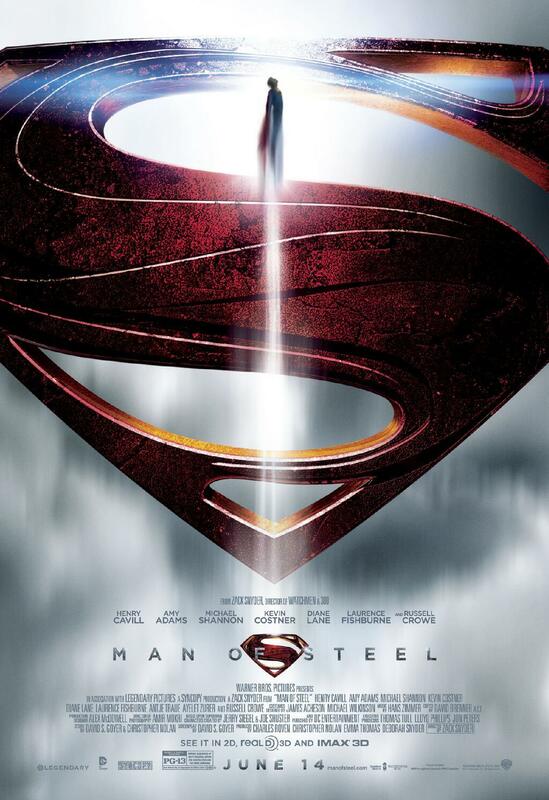 It's FINALLY the Superman movie we've all wanted since the good ol' Richard Donnor days! That’s right gang, Man of Steel is making is smash debut THIS WEEKEND from the best in the biz – David S. Goyer (Da Vinci’s Demons), Christopher Nolan (Batman Begins), and Zack Snyder (Watchmen). If these guys can’t pull it off, no one can! It’s been a LONG time since we’ve had satisfying screen time with Superman, let alone a retelling of the first son of Krypton. With an all-star cast including Amy Adams as Lois Lane, Russell Crowe as Jor-El, Diane Lane as Martha Kent, Kevin Costner as Jonathan Kent, Laurence Fishburne as Perry White, and Henry Cavill as a very convincing Clark Kent aka Superman going up against one of the biggest baddies in all of Superman mythology – General Zod portrayed by Michael Shannon. 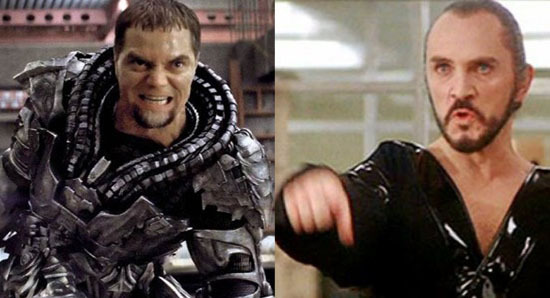 That’s right kids - KNEEL BEFORE ZOD!!! That's not all kids! Rumor has it that Clark Kent's best buddy Jimmy Olsen may have been gender-bendered a bit in in this version of Superman as the character 'Jenny Olsen' (insert eye roll here). I guess we'll all have to wait and see if this is true or not and what the impact is to the overall story. Such is another chapter of the Superman saga! So grab your cape and don those baby-blue's and soar on over to your local theater for another eye opening premiere this weekend!! !